Tropical carrot cake!! This is the carrot cake recipe you have been looking for! 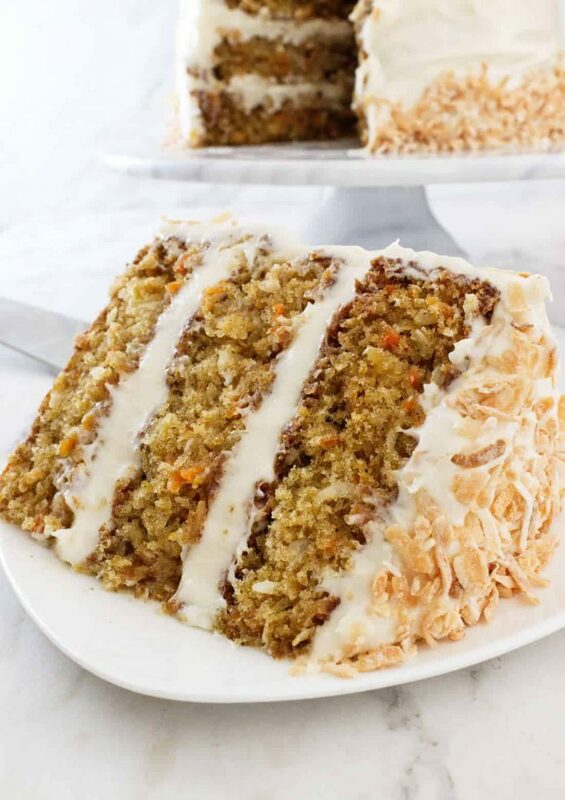 A classic carrot cake gets a special twist from pineapple and coconut. This is the best carrot cake ever! 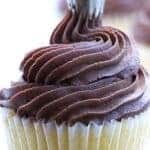 It is perfectly sweetened and perfectly moist without being too heavy. Each tender bite is packed with carrots, pineapple, and coconut. A light and fluffy cream cheese frosting is the ideal match and crowning finish for this tropical carrot cake. We have added some toasted coconut flakes to the top for more of the tropics. Our Tropical Carrot Cake can also be called a Coconut, Pineapple Carrot Cake but we like to think of it as carrot cake paradise. 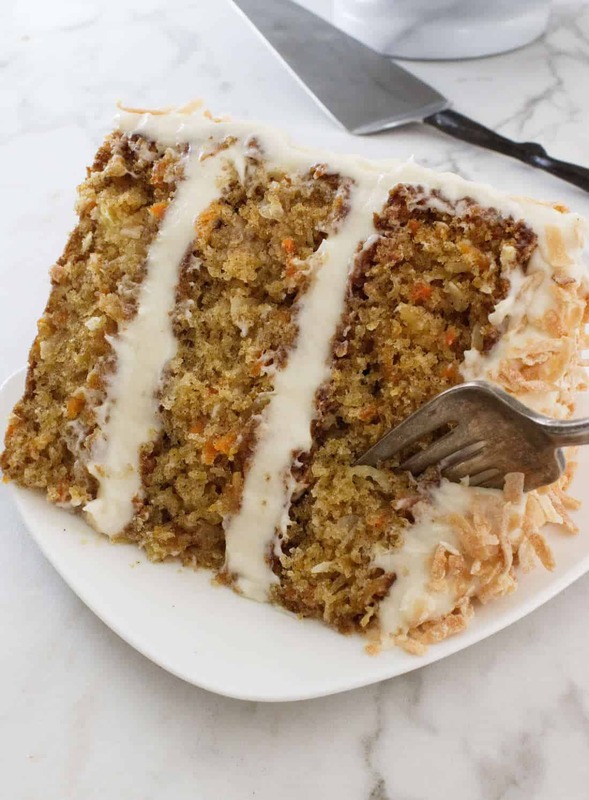 Carrots, pineapple, and coconut are packed into this tropical carrot cake. The list of ingredients is long but don’t let that overwhelm you. 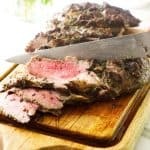 This recipe is really easy and foolproof. We usually mix this recipe up with an electric mixer but you can mix it by hand with equally good results. First, whisk the dry ingredients in a bowl then set it aside while you mix the wet ingredients together. Mix the eggs, sugar, and vanilla extract together then stir in the oil. Next, stir in the flour mixture until it is all blended together. Finally, stir in the carrots, pineapple, and coconut. It is that easy! You don’t need to learn any special techniques or procedures. Since this is an oil based recipe, the cake will be tender and moist for several days after baking. As a result, you can bake this cake three days in advance and still have a perfectly tender and moist cake. The pineapple also adds to the moistness of the cake but it is essential that you drain the juice from the can of pineapple. If you don’t drain the juice then the cake will be too wet and will not bake correctly. 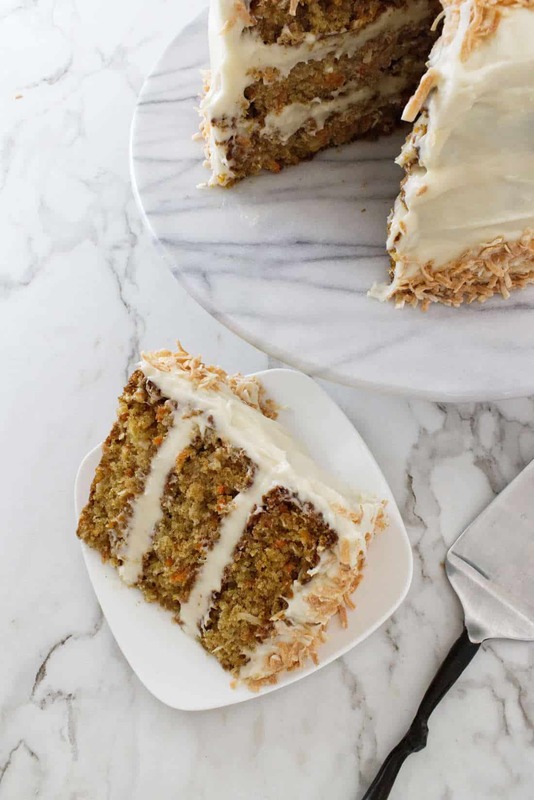 This tropical carrot cake is packed with carrots, pineapple and coconut. Cream cheese frosting is a must with this cake. 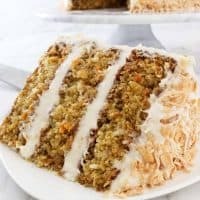 Not only is cream cheese frosting the easiest frosting to make, it is an amazing compliment to the tropical flavors in this carrot cake. 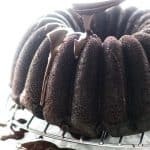 This recipe is perfectly sweetened and will not overwhelm the flavors in the cake. It is light, creamy, and indulgent. All the right stuff. 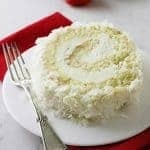 Although it is not necessary, we have toasted some coconut and sprinkled the top of the cake and the bottom edge with it for decoration. 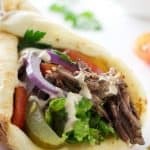 It makes a fast and easy presentation. In a medium-size bowl, whisk together the flour, baking powder, baking soda, salt, and cinnamon set aside. In the bowl of your electric mixer, add eggs, sugar, and vanilla. Beat on medium speed for 3 to 4 minutes until well blended. Add the oil and beat well. Reduce the mixer speed to low and blend in the flour mixture, mixing just until incorporated. Using a wooden spoon or rubber spatula, fold in the grated carrots, drained pineapple, and coconut. Divide the batter equally between the three cake pans. Bake 40 to 45 minutes or until a long toothpick inserted in the center of the cake, comes out clean or with just a few crumbs on the toothpick. Remove the cake from the oven and let it sit on a cooling rack for approximately 15 to 20 minutes. Remove cake from pans and place on the wire racks to finish cooling. Make sure the cake has completely cooled before you frost it. A warm cake will melt the frosting. While cake is cooling, prepare the Cream Cheese Frosting. Frost the cake with the cream cheese frosting then sprinkle it with the toasted coconut flakes. Lining the cake pans with parchment works best for this cake and helps it come out of the pans easily. Make sure you drain the canned pineapple before adding it to the cake batter. 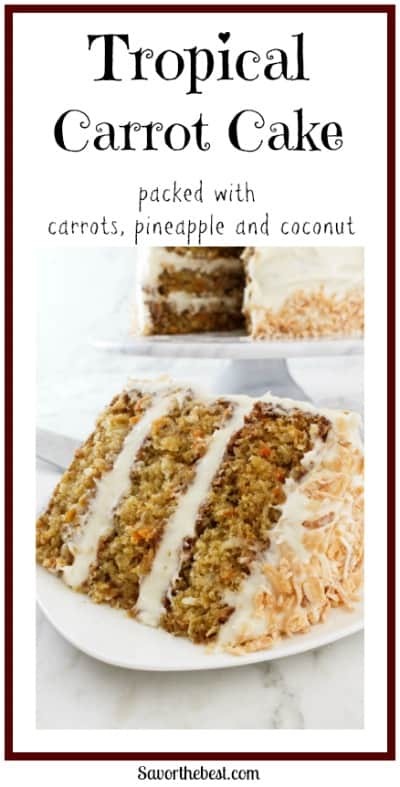 Have you made this Tropical Carrot Cake? If so, we would love to see a picture. Tag us on Instagram. My mom made a cake very similar to this when I was a little girl. Only she used a few jars of baby carrots because she always hated “lumps” as she called them!! So excited for a BIG slice of this cake! Jessica, that sounds interesting. Did she use baby food carrots or jars of cooked baby carrots? I sometimes make a salad with pineapple, carrots, and coconut so I know how how good that flavor combo can be. But you’ve taken it to a new level in this cake! Wonderful stuff, and I love the frosting. Really a winner — thanks. 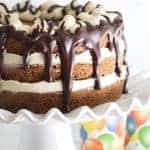 Thanks John, this is my best friend’s favorite cake and she never gets tired of it. 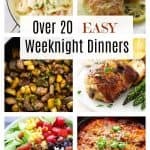 I have made it so many times over the years, I can’t believe I haven’t made a post on it until now.